Sleeps 6. 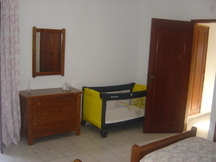 3 bedroom, babies cot, garden with outdoor furniture with a private swimming pool and BBQ area. Spacious lounge with Satellite TV, DVD player and a wood fire. 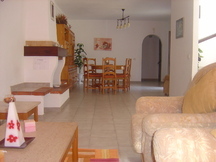 5-10 minute drive to popular Falesia Beach and Vilamoura Marina. 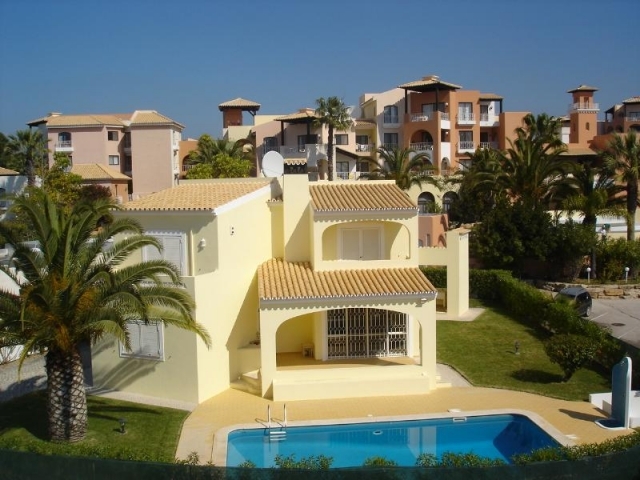 Excellent location for golfers- Ocêanico Pinhal Golf Course is less than 2 miles away. 15 minute walk to coffeshop, restaurants and supermarket. Only 20 mins from Faro Airport. Changeover day: Saturday (Entrance-12:00 pm, Exit- 10:00 am). 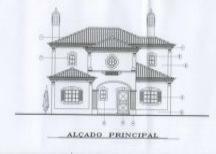 Please quote reference: a4m: 1144 villa "Villa Mendes"